You are browsing the Blog for American Elections 2016. In the 18 Presidential contests since World War 2, the better golfer has emerged victorious most times. Truman and Carter are the exceptions. The Bushes – which got two shots at the Presidency – were especially fond of the sport. Bush senior’s father was President of the United States Golf Association. Trump, for his part, has golf courses around the world and is an avid player of the sport. Clinton is said to be an inconsistent putter. 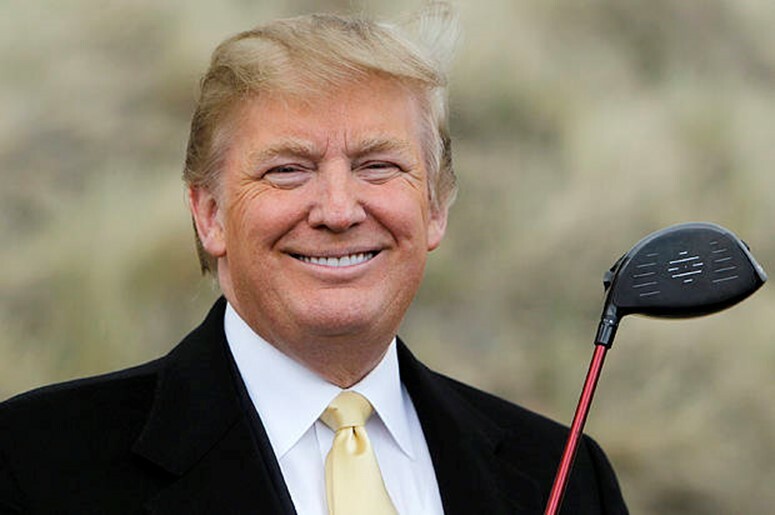 Given that it’s going to be tough for democrats to find a better golfer than the current President-elect to run in 2020, if the relationship holds, we’re in for eight years of President Trump. Trump has a large immediate family. His children, and grandchildren all get high-level protection. While they live in New York, the New York City Police Department is responsible for their safety, and it bills the federal government for the costs incurred. 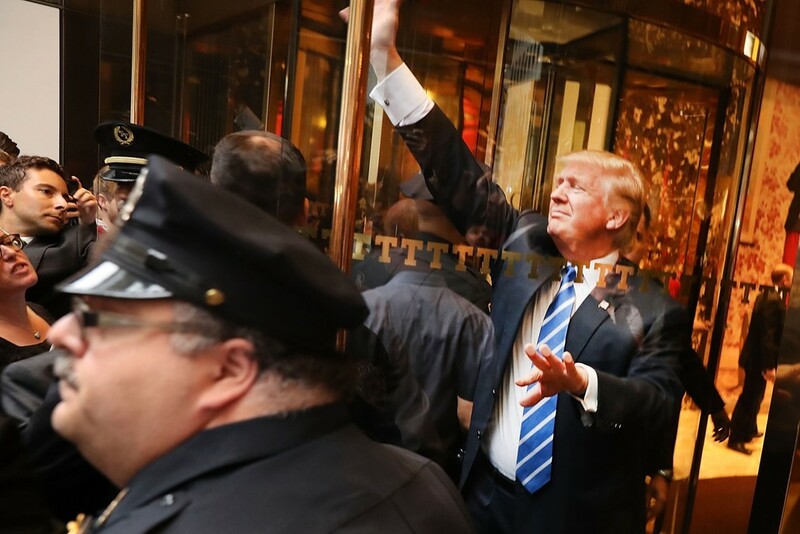 Protecting the entire first family elect is costing the NYPD about $1 million a day. This isn’t new for New York. As the home of the United Nations, the NYPD also bills the Federal Government for the protection that it provides foreign leaders as they engage in diplomacy. But protecting the UN is a relative bargain with the NYPD only billing the government about $70,000 a week for the service. Trump stated that the New York Times was losing subscribers. It turns out that after his election the newspaper has been gaining subscribers at four times the standard rate. 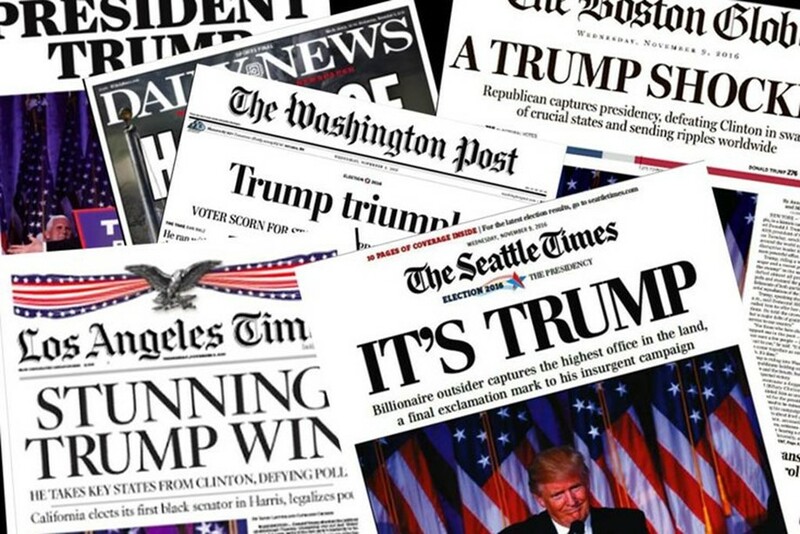 Similarly, the Wall Street Journal – which despite its conservatism has also been critical of Trump – has seen subscribers increase at threefold the typical rate. And the New Yorker says that it received over 10,000 new subscriptions after Trump’s shock victory. This seems to be because in a time of uncertainty people are rushing to the news to learn more about what’s going on. Journalists have been using his election to solicit subscribers through social media. Facebook is mired in controversy about the accuracy of news on its site, further boosting traditional media. 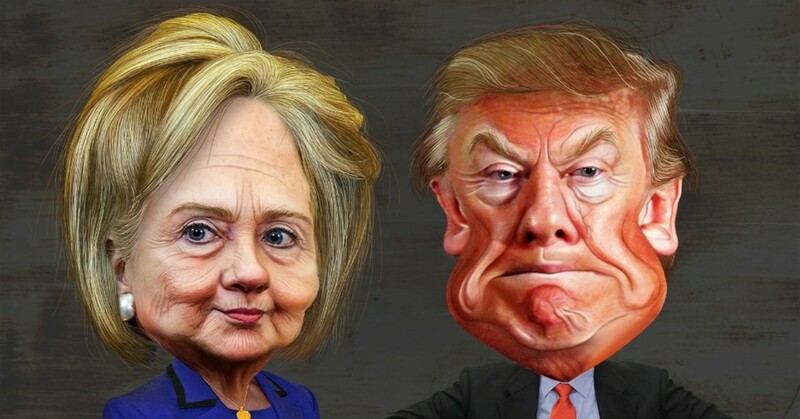 NeverTrump is an app where Clinton supporters living in states that Clinton will almost certainly win, agree to vote for a third-party candidate, in exchange for a swing-state voter voting for Clinton. Another website goes a step further and offers two third-party votes for every swing-state voter who agrees to vote for Clinton. This way the voter who can’t stand the thought of voting for Clinton, but who also doesn’t want Trump to win, can ensure that their voice is being heard without inadvertently helping an even more disliked candidate. There are reasons to vote for a third-party candidate even if they won’t win the election. If the candidate garners 5% of the overall vote they become eligible for federal campaign funds for the next election. The voting itself is done on an honour system – although in the states where it is legal, a voting booth selfie could be used to validate that the right vote was cast. This isn’t the first time. Back in 2000, when Gore and Bush were running neck and neck, similar websites popped up and attracted thousands of voters. But they were ultimately shut down for legal reasons. Since then a legal challenge to that judgment has been successful and it is now believed that such services are lawful. Supporters of the services argue that all they’re doing is creating a platform for voters to come together and discuss their political preferences – in the same way that a political party does. Read more fascinating details on Vox. Campaigning for President is both physically demanding and full of unhealthy food at luncheons, town halls, and other community events. Thus, a candidate’s weight can dramatically shift from one week to the next. Have a slim-fit suit and the weight fluctuations will become painfully obvious. The hectic schedule also means that candidates run around a lot which leads to wrinkled clothing. And anyway, there’s value to not looking well dressed – it helps candidates to connect with voters. There are a few exceptions. JFK enjoyed looking good and would change his clothes several times a day to look fresh. Obama, too, is rarely caught looking frumpy. Meanwhile as the first female Presidential candidate from a major American party, everything that Clinton does clothing wise is groundbreaking. 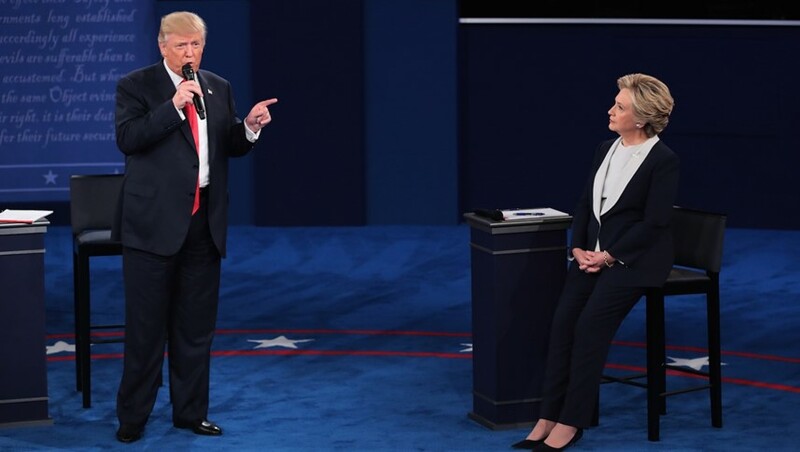 For the debates Clinton went for the tried and trusted – her clothes across the three debates were red, white, and blue. Read more about the history of Presidential clothing, and how Reagan and Clinton approached it at Mel Magazine. In an apparent concession to the makers of Snapchat, who likely want to remain as neutral as possible, during the debate itself the filter turned into a generic pro-Trump filter, with the attack on Clinton removed. Clinton too has bought Snapchat filters, but has limited them to region specific ones, that can only be accessed in certain locations, such as at football games. Outside groups such as the conservative Judicial Watch have also used the filters – during the Benghazi hearings those inside the room where Clinton was testifying were able to use a filter that said “this message will disappear – just like Hillary Clinton’s emails”. 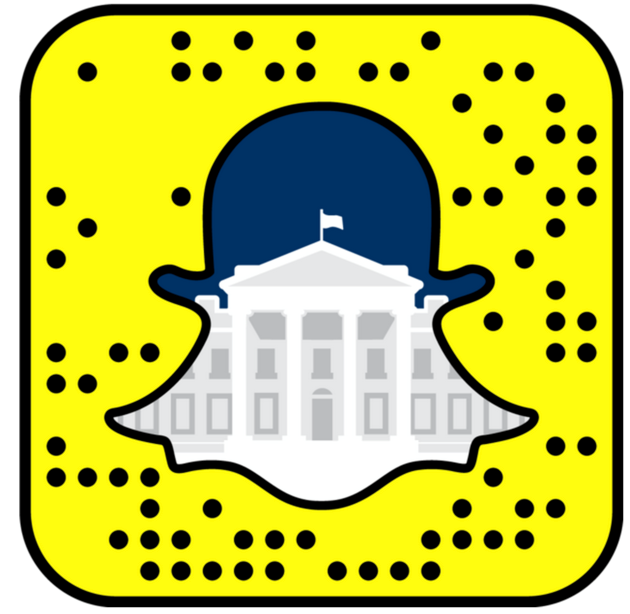 According to one study, two thirds of millennials who use Snapchat will likely vote in the 2016 elections. Trump wants to cut taxes on the rich so companies that market luxury products should see a boost. He is running on a law and order platform which should mean a boost in business for private prisons. The Republican candidate is also running on a platform of bringing manufacturing back to the United States. Companies that already manufacture in the country might have an edge. Clinton is looking to cut taxes for lower income households. That should be a boost for companies that cater to them such as Walmart. Democrats also typically support the continued use of government intervention in the housing market, which should keep demand high and real estate companies in the black. Companies that rely on low income foreign workers, such as those in the hospitality industry, could also benefit from the path to legalization that Clinton envisions. 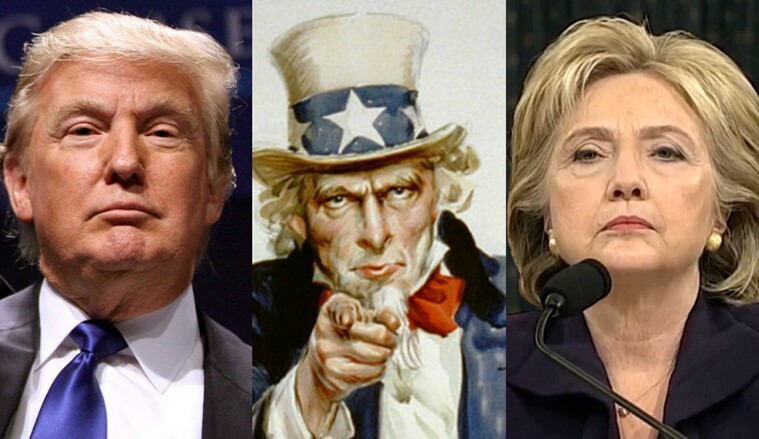 Read who the corporate winners will be under a Clinton presidency here, and a Trump presidency here. For a contrarian viewpoint which holds that the identity of the President doesn’t matter – only the fundamentals of a company, read Chuck Jaffe’s take here. Find our entire coverage of the 2016 American Presidential election here. Political lawn signs are pricey. They cost almost $3 a pop and you need thousands of them. All in all it’s probably just cheaper to run a TV ad campaign – especially if you factor in the propensity for the signs to be stolen or vandalized. One study found that the difference that lawn signs make is small – a voter share increase of about 1.7%. This is unsurprising. A lawn sign only tells you the candidate’s name and nothing about their policy ideas or priorities. 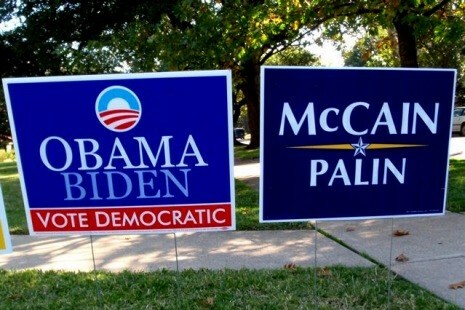 Still companies make millions selling the signs to campaigns. The latest tactic is to claim that oddly shaped signs will help draw attention. Read about the history of political lawn ads, how Facebook is removing the one possible advantage they used to have, and other details here. According to one travel website bookings at Trump hotels have decreased by 59% year over year. In cities such as New York and Las Vegas bookings have decreased by over 70%. Even in Atlantic City – long Trump’s stronghold – bookings are down by 17%. 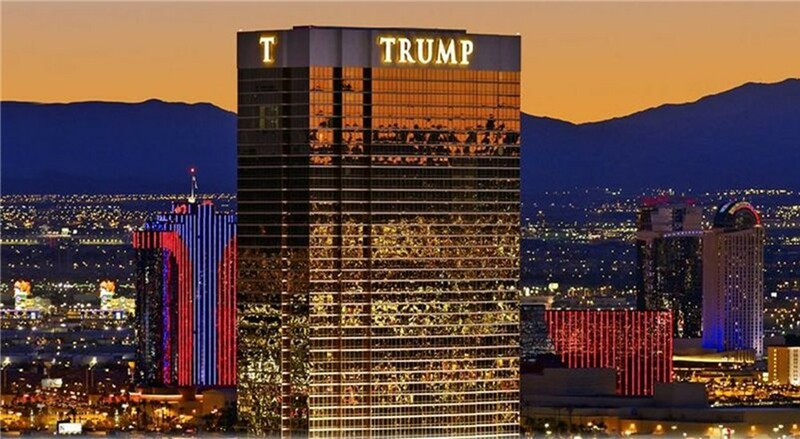 Of course, if Trump goes onto win the Presidency, his hotels will probably do well in the long run since there’d be some novelty to staying at a hotel branded with an American President’s name. If he should lose though it’s possible the damage to his brand will be permanent. Read caveats about the data, and other information here. In the past the transition between American Presidents was ad-hoc and unplanned. It was a remarkably vulnerable point for America as the old administration would just disappear, and the new one wouldn’t be up to speed. There wasn’t a lot of thought put into it – in fact true to Bill Clinton’s reputation, there are anecdotes of the outgoing Clinton administration pulling light pranks on the incoming Bush administration. The Bush staffers probably didn’t appreciate that – especially since they were already given a shorter than usual transition period due to the Supreme court’s involvement in the 2000 election. All of this changed on 9/11. On that day Bolten, a senior administration figure, received a call from a Clinton administration predecessor asking him if he was aware of the bunker underneath the White House. The Bush Administration was aware of it – and used it – but the realization that there was a chance a Presidential administration wasn’t aware of a White House bunker nine months into their term made the Bush Administration realize that the current system was a problem. Come 2008, The Bush administration went out of its way to involve the Obama and McCain teams – seeking advanced security clearance for potential future staffers, and getting their input on things such as proposed software systems. Given the sensitivities around a Democratic candidate handing over this information to a Republican administration, it was set up so that only the FBI would be aware of sensitive information that campaigns wanted to keep guarded. All in all, the Bush administration received a lot of praise from the Obama administration for their handling of the transition process. In 2010 Congress passed an act that further codified these practices, including a provision that allowed serious Presidential contenders to get office space from which to conduct transition planning. 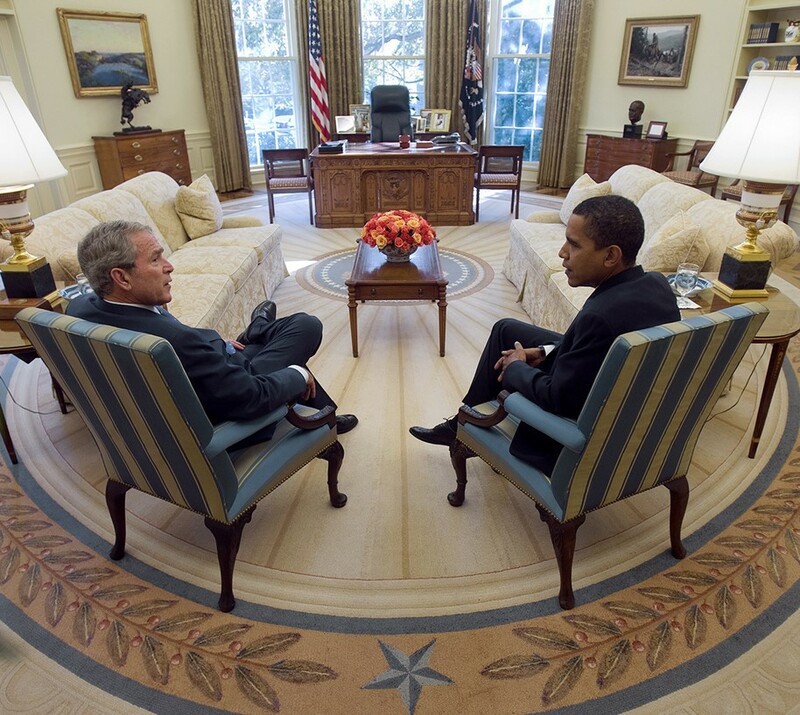 Obama continued in Bush’s spirit and during the 2012 election his staffers worked closely with Romney’s transition team in case Obama went on to lose the election. Read more about the drive to improve transition planning, and what a transition to a President Trump or Clinton might look like, over here. Read our coverage of the 2016 elections here.